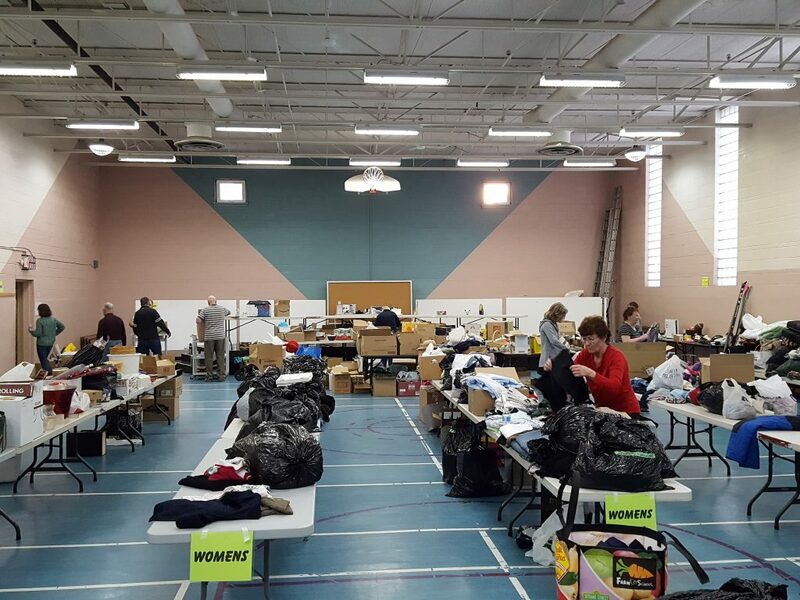 The ever-popular rummage sale at Westworth United Church 1750 Grosvenor Avenue takes place Friday, April 26th 7:00 pm – 9:00 pm and Saturday, April 27 9:00 am – Noon. Wide range of household items, toys, books, craft supplies, furniture, pictures, and all types of clothing. Reasonable pricing.